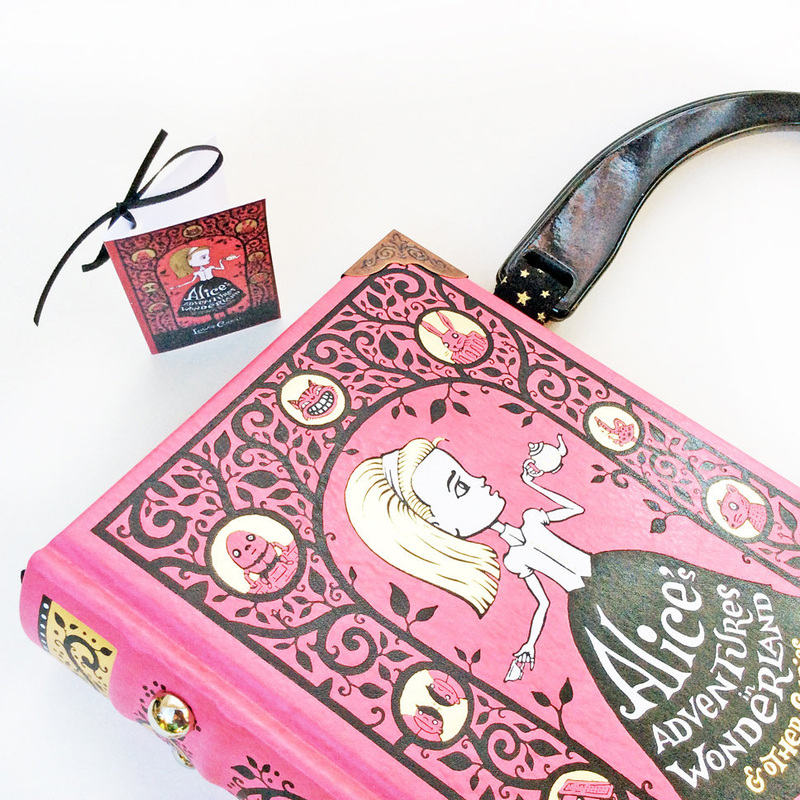 Product information "Vintage Edition Alice in Wonderland Book Bag"
Mad Hatter on the back. 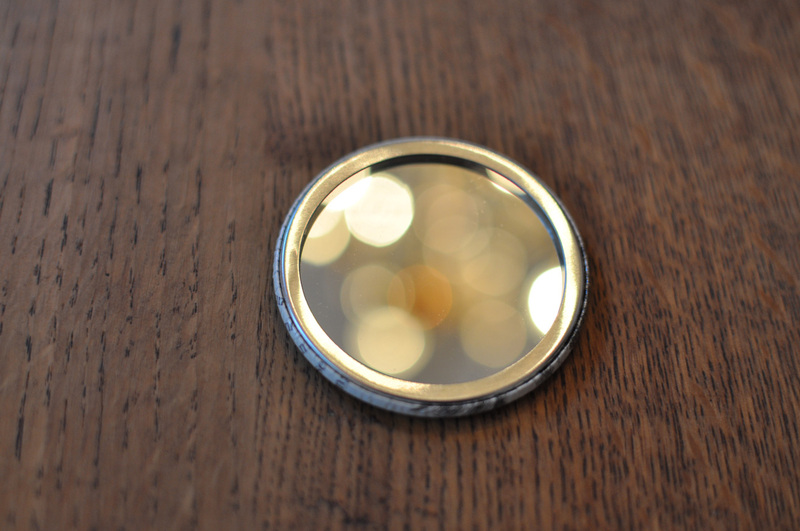 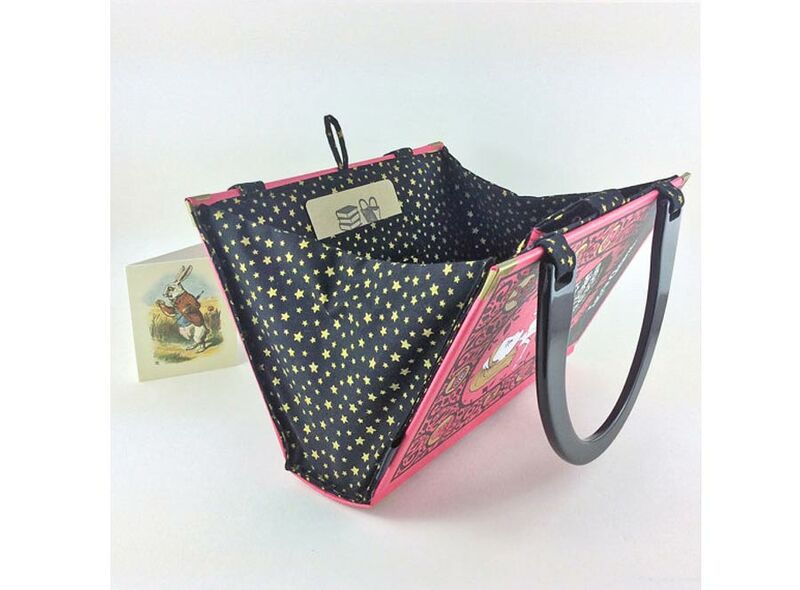 It has a sturdy, ridged spine and has beautiful gold foiled details that are reflected in the lining fabric. 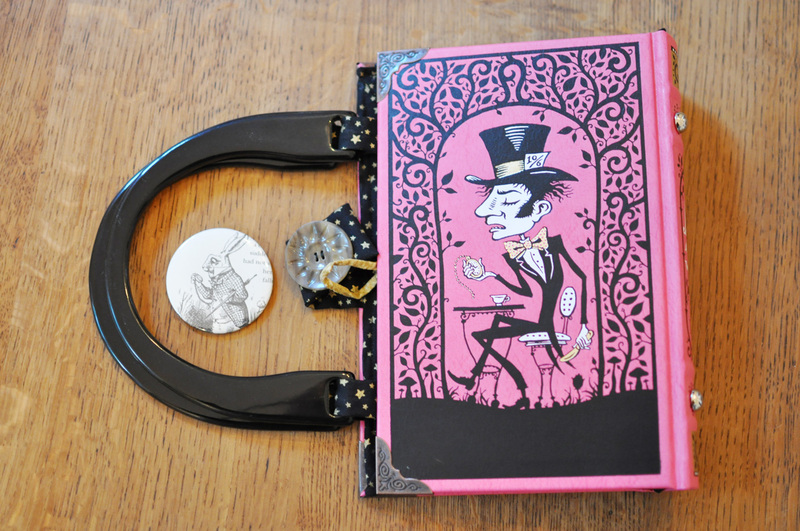 ribbon-trimmed mobile phone pocket and a small charm-trimmed pocket for store cards. 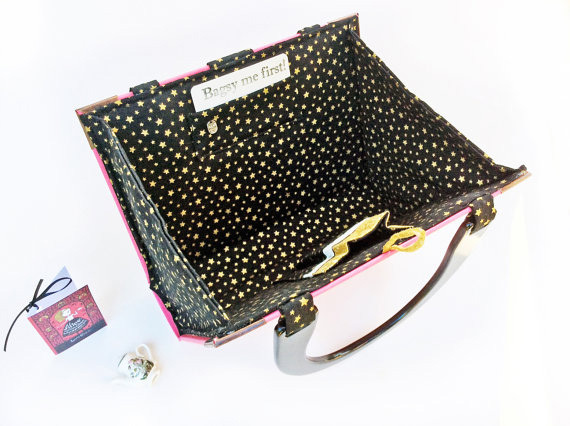 It closes with a large button and fabric loop. 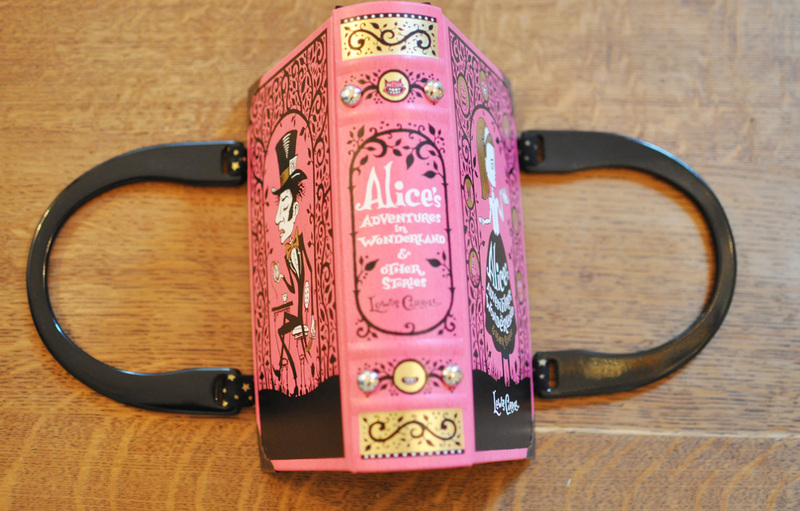 lovely satin bow. 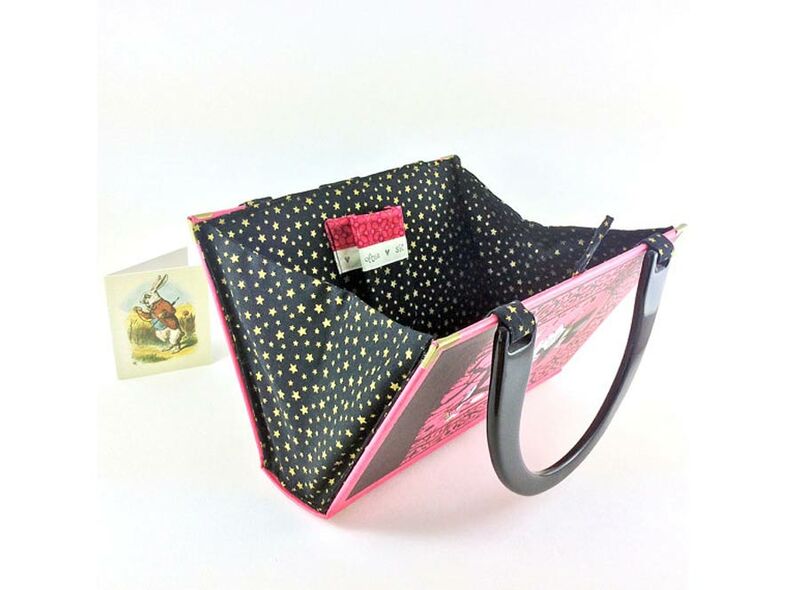 Fairly large in size, it will carry your purse, keys and jam tarts in style! 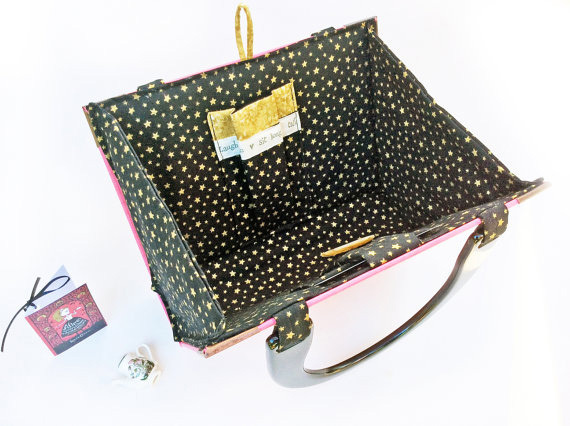 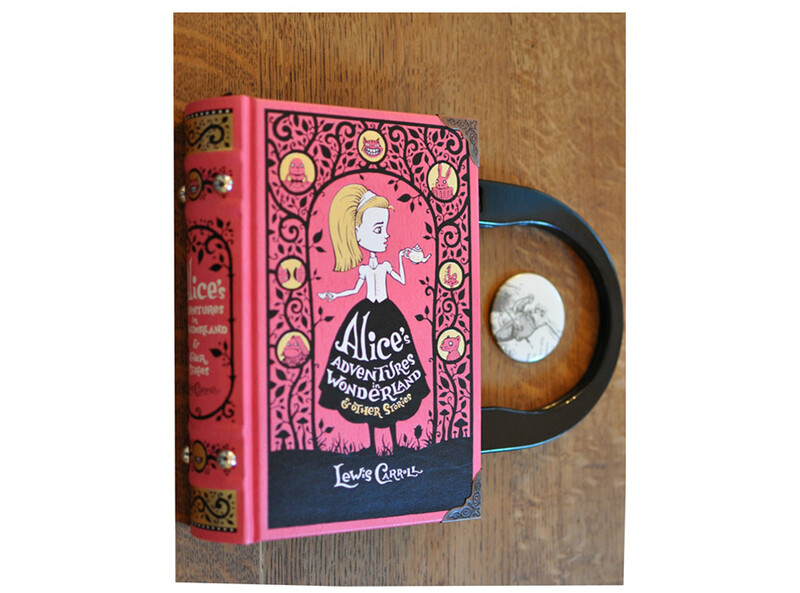 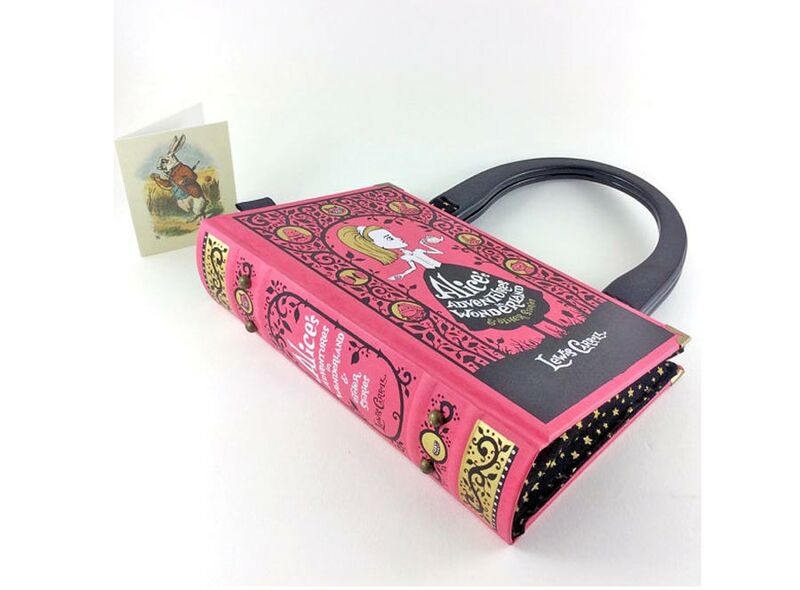 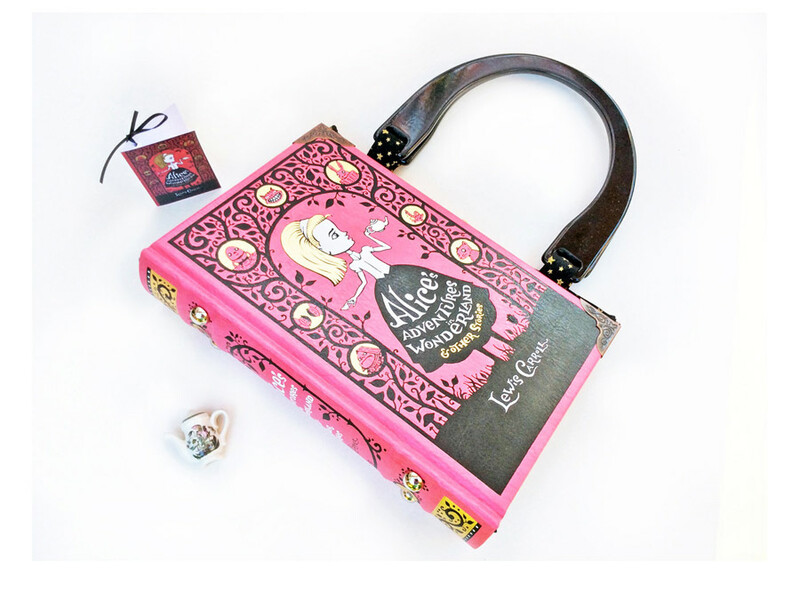 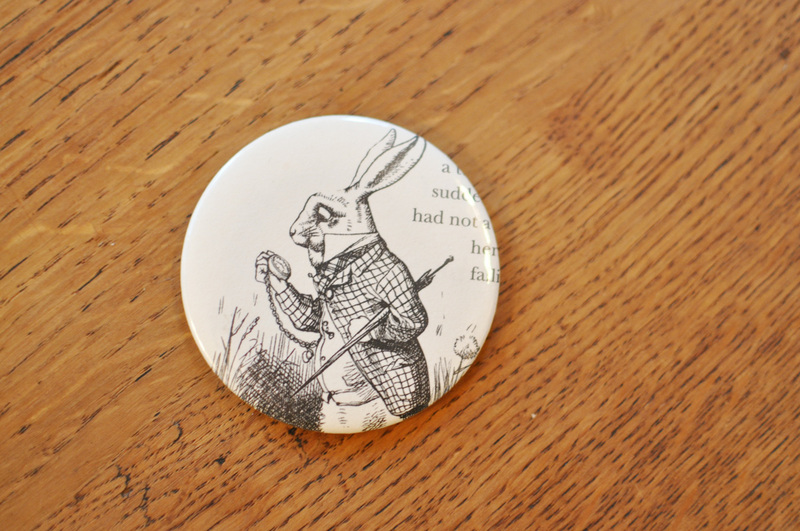 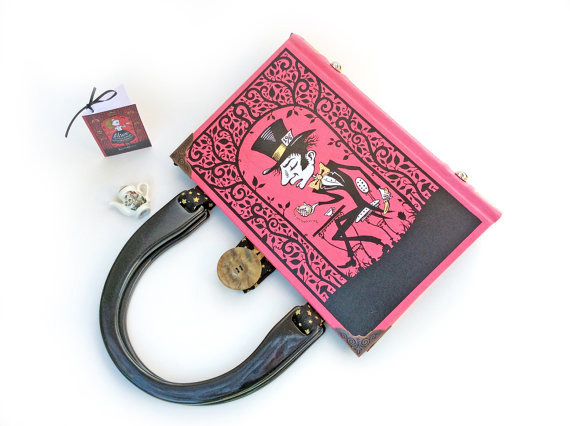 Related links to "Vintage Edition Alice in Wonderland Book Bag"
Customer evaluation for "Vintage Edition Alice in Wonderland Book Bag"